Colorful majorettes awe spectators. From file photo of Tony Abalayan. As the Peñafrancia regional feast and festivities ushers in, watch here the regional competition of school bands, majorettes and military units fancy drill as they vie for ranking, honor and prestige of being on the top. Starts September 13, 2014, at 7:00 AM Bicol standard time. 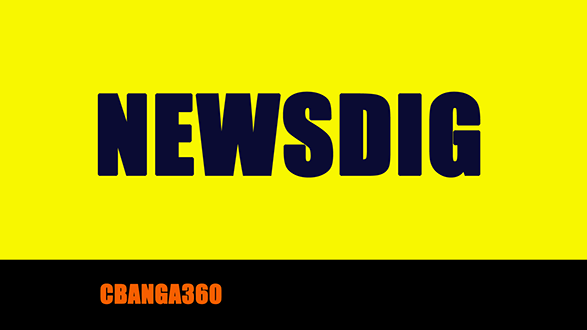 Cbanga360.net - The Bicol Street Journal brings a live streaming coverage of the regional competition of school bands, majorettes and fancy drill. Live stream feeds crisp, clarity and response will depend on internet connection speed. This entry was posted in NEWS, TRAVEL and tagged fancy drill, majorettes, Peñafrancia, regional competition. Bookmark the permalink.